The weather will start getting colder soon. But that doesn't mean you should stop having parties. If anything, it means you should start having MORE! Halloween is in a mere two months. 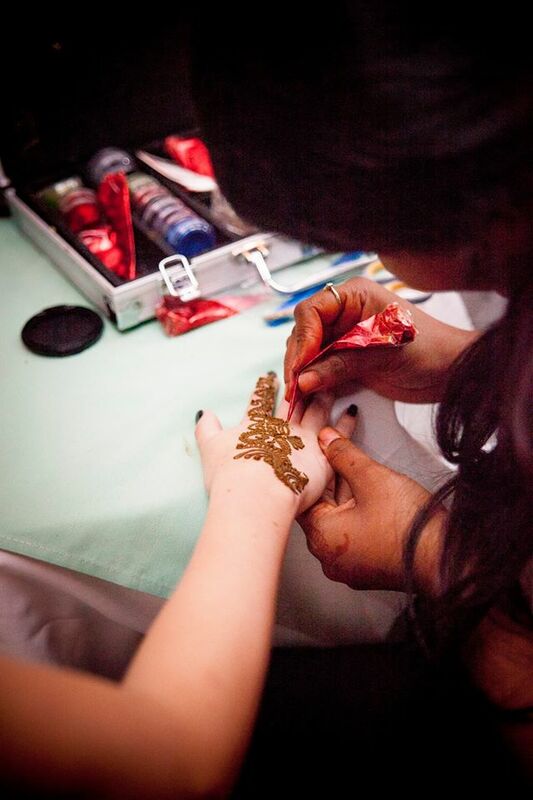 Have you started thinking about entertainment for a Halloween party yet? How about that Fall Festival that's coming up? No? Well, start here and now! About Faces has the perfect entertainers for whatever kind of party you're throwing. Special Events Coordinator A. Let's call him Humphrey. Humphrey is new to his job, and he has just been assigned to hire entertainment for the staff party next month. However, Humphrey "accidentally" spends the entire entertainment budget on decorations for his office space, including but not limited to framed pictures of himself, an aquarium, a bookshelf concealing a hidden entrance to Narnia, a mini fridge, and several cacti, all of which are named Humphrey the cactus. Humphrey wants to hire this really cool company called About Faces Entertainment, but instead he must convince his plumber to work for free as a stilt walker and juggler. Unfortunately, Humphrey's plumber does not know how to stilt walk or juggle, so the party is a total disaster. As a result, Humphrey is fired and his office space is given to Humphrey the Cactus. Special Events Coordinator B. His name is Eugene. Eugene is Steve's replacement (after the cacti tragically died by drowning in the bathtub). Eugene is smart, so for the upcoming month's staff party, he books entertainment using About Faces Entertainment.The staff members enjoy getting their caricatures done by a nice, funny, and professional caricature artist. A mysterious fortune teller reveals secrets of the future. Everyone goes home with a balloon friend, courtesy of a very talented balloon sculptor. And Eugene gets promoted. Which special events coordinator would you rather be? If you answered "A," we grimly wish you luck. Odds are, you'll need to find a new plumber sometime soon. Here's a tip: Save the flaming torches for later. 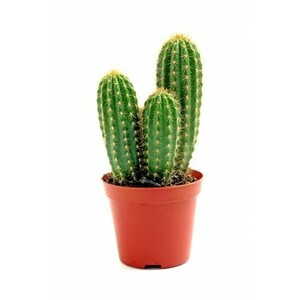 Oh, and keep your cacti under constant supervision. If you answered "B," congratulations! For you, booking entertainment will be simple, and everyone will be much happier. Plus, you probably won't end up with a bunch of dead cacti. Book entertainment now! Email us or call 1-800-923-8669 today. Disclaimer: Different types of parties may require different types of entertainment. couldn't have run smoother. The agent that helped me, Morgan Daily, was terrific and very accommodating! Emails and phone calls were answered promptly. Shilpa came on time and made my guests very happy! Thank you About Faces for being a reliable source of entertainment! I give them 5 stars!" Would you, too, like to share your immeasurable happiness with About Faces Entertainment? If so, head over to our Facebook page and tell us all about your event and booking experience! Check back next month for our next newsletter!